A California-based company is making a voluntary recall of domestically-grown avocados over the risk of listeria contamination. The recall was announced on Saturday after an environmental test at Henry Avocado's facility in California yielded positive test results for listeria bacteria. It is impacting both the organic and regular California-grown fruits. The company said in an official statement that it was recalling the fruit "out of an abundance of caution" and, as of Saturday, there were no reported illnesses. 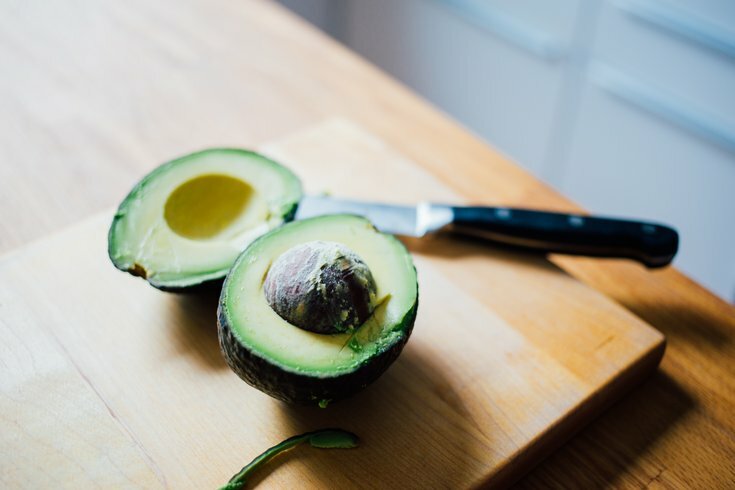 The recalled products were packed at Henry Avocado’s facility in California and distributed in Arizona, California, Florida, New Hampshire, North Carolina and Wisconsin. According to the Centers for Disease Control and Prevention, listeria can cause fever, diarrhea, headaches, confusion, and more. If contracted, pregnant women are especially at risk.